Luxury Spanish Chocolate from Barcelona. A Premium Semi-Dark chocolate bar from Spanish Chocolatiers Amatller. 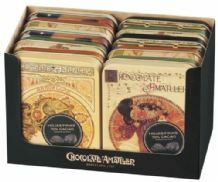 A Premium Dark chocolate bar from Spanish Chocolatiers Amatller. 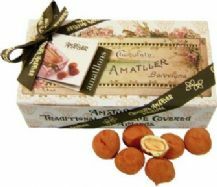 A Premium Milk chocolate bar from Spanish Chocolatiers Amatller. A Premium White chocolate bar from Spanish Chocolatiers Amatller.